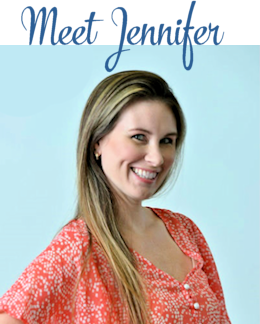 Are you an avid Amazon shopper? If you’re anything like me, you’ve found Amazon to be your source for stocking up on your favorite essentials. It’s never been easier to shop online, and have those go-to products delivered to your doorstep in just a few short days. If you’re an Amazon Prime member (like myself) then you enjoy the wonderful benefits of 2 day FREE delivery on thousands of products, plus free movies, TV series, and more. 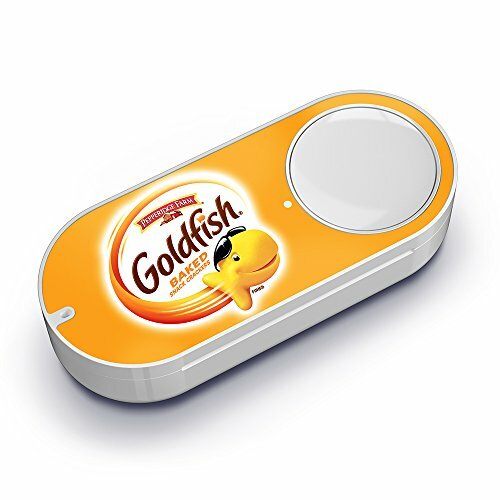 Today I wanted to talk about the Amazon Dash Button. 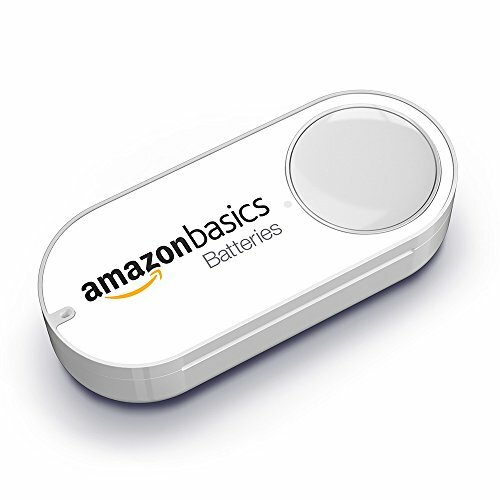 What is the Amazon Dash Button? Many people want to know, so I’ve created this easy tutorial just for you! 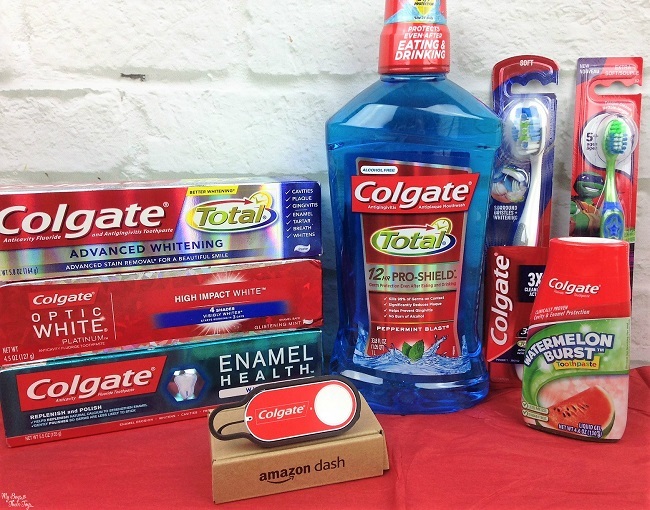 This is a partnered post with Colgate. All opinions are my own. 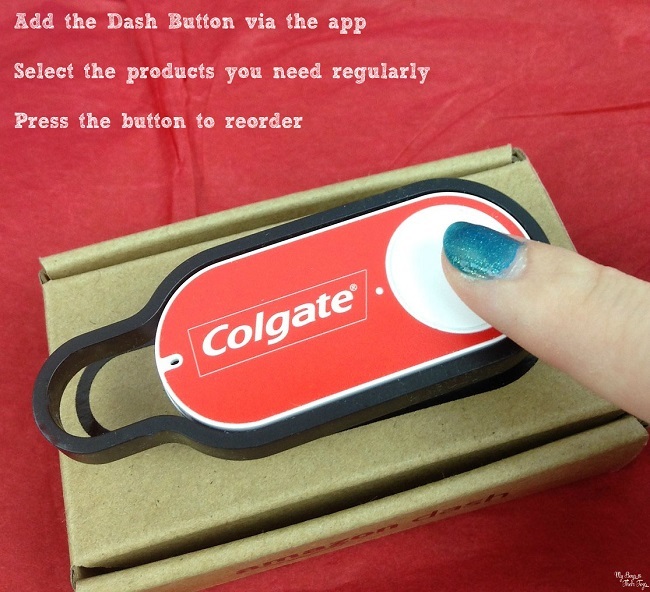 The Amazon Dash Button is a shortcut to your favorite products. 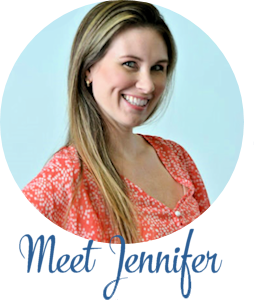 Whether you need toilet paper, coffee, or products for your pets, you can quickly reorder dozens of the products you prefer with the press of a button. 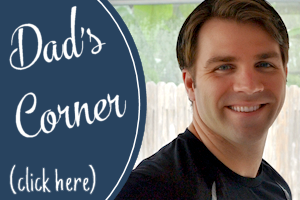 Seriously – it’s THAT easy! 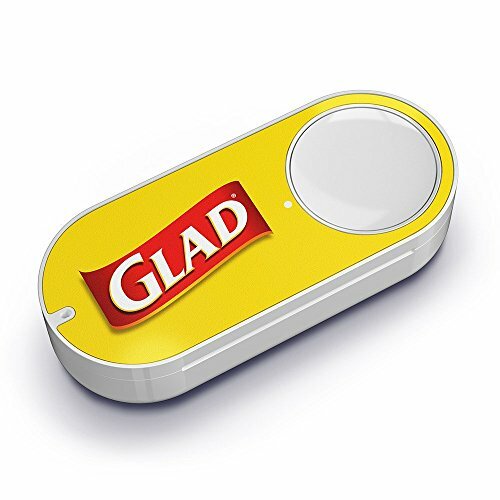 The Dash Button is exclusively for Amazon Prime members. 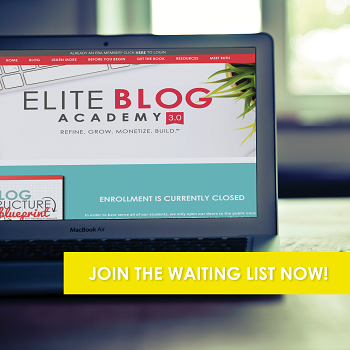 So make sure you’re signed up! 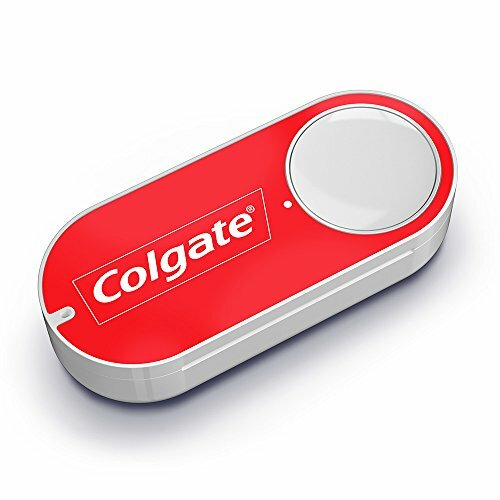 Then order your favorite brand Dash Buttons, like Colgate, who recently launched their dental care products with Dash. This amazing shortcut offers you the convenience of never running out of toothpaste, paper products, laundry detergent, and much more. Once you’ve received your Dash Button, log into the app to sync your button. Select the three dash lines, Your Account, then scroll to Set up a new Device. From there select the Dash Button and make sure you have your WiFi password handy. Press the button for a few seconds until the blue light appears on the button, then enter your WiFi password on the screen. Voila – it’s synced. 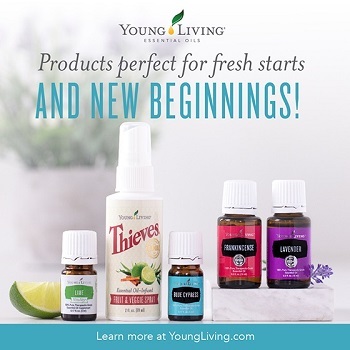 Now add the products you’d like to order from that brand for quick ordering. When you’re ready to place and order, simply press the button. The Dash Button is free after the initial purchase. It’s $4.99 up front, and credited back upon the first order. Additionally, you can add Dash Buttons via your desktop. Simply hover over your account, select Your Dash Buttons, then Add a Dash Button. It will walk you through the steps to complete. You may notice that you already have virtual Dash Buttons on your account, these are due to Amazon noticing repeat orders on Prime products. You can customize those buttons, or delete them. 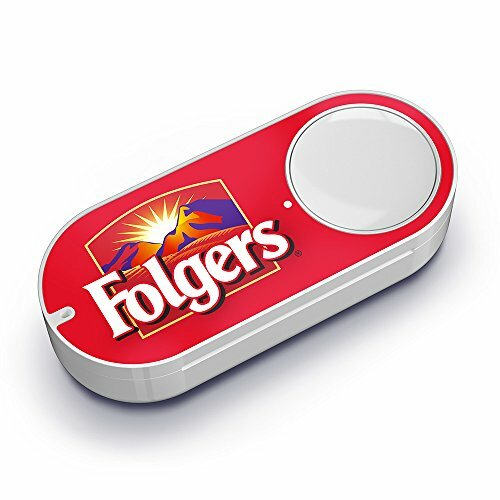 Curious what other brands are included with the Amazon Dash Button? 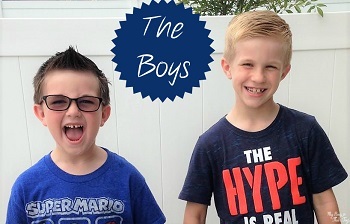 Check out a few below! 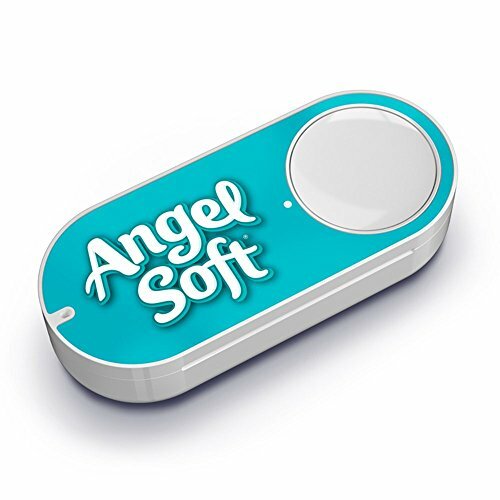 I hope you enjoyed the what is the Amazon Dash Button tutorial. Let me know if you have any other questions below!